I'm not sure how many people stuck with Steep, but those folks must exist. Ubisoft's doing an expansion, Road to the Olympics, later this year. It'll have a separate story mode centered on a hopeful young athlete training "to reach the Olympic Winter Games and be the first athlete ever to win gold in three freestyle events" (Big Air, Half Pipe, and Slopestyle). Before you digest that summary and click away, you ought to see this in motion. Dare I say it, Road to the Olympics looks more enjoyable than the base game. And while it's set in South Korea, you'll also be able to venture to Japan. I love those gorgeous cherry blossoms set against a stark white landscape. 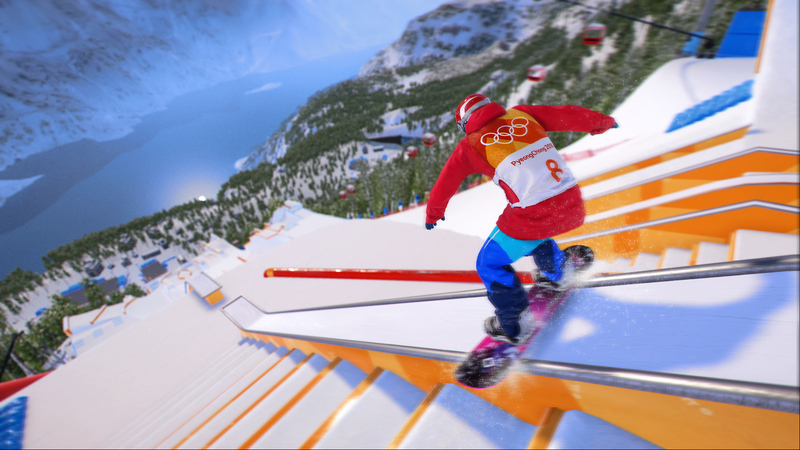 Players can also expect to compete in events like Giant Slalom, Slalom, Super-G, Downhill, Parallel Giant Slalom, Halfpipe, Snowboard Cross, Slopestyle, Big Air, Ski Halfpipe, Ski Cross and Ski Slopestyle when Road to the Olympics releases on December 5, 2017. It'll be $30 for the expansion itself and new players will be able to nab a Winter Games Edition bundle with the core Steep game for $60. I'm trying to recall the last time I played an Olympics-themed video game. Izzy's Quest for the Olympic Rings? Yeah, that must've been it. 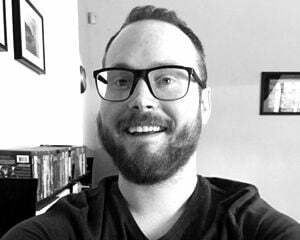 Something possessed me to rent that for Sega Genesis as a kid and now something else is possessing me to admit this horribly embarrassing fact as an adult.